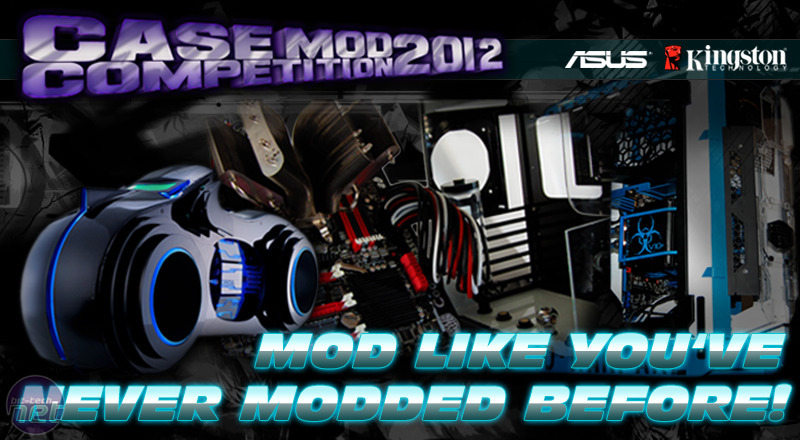 As far as we're concerned there are two case modding competitions held every year that are worth following. One, of course is our very own Mod of the Year. 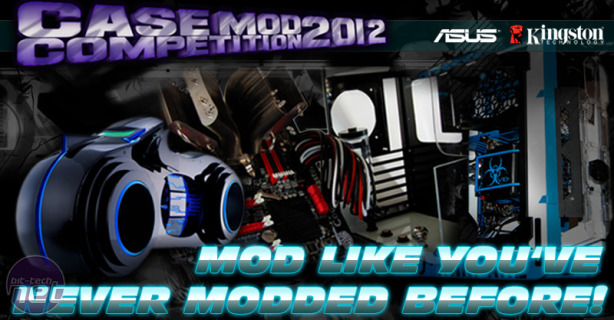 The other is Cooler Master's Case Mod Contest. The latter is open to projects the world-over and the epic prize lists are enough to draw scores of modders to the competition as well as those that are seeking eternal glory. Last year's event saw 89 projects entered from modders such as boddaker, slipperyskip and L3p with plenty of other epic work we hadn't seen before too. If you've completed your project in the last couple of months or plan to start a new one and finish before Christmas, then head over to Cooler Master's registration page . There are $15,000 worth of prizes to be won in three different categories this time. There are separate categories for mods, scratchbuilds and also for mods specifically using Cooler Master cases, showcasing the long-standing pedigree Cooler Master has with case modding. Registrations run from 6th August to 7th September 2012, with project log submission and updates occurring from now till December 7th 2012 which is the deadline for completed projects. the winners will be announced on 20th December just in time for Christmas.